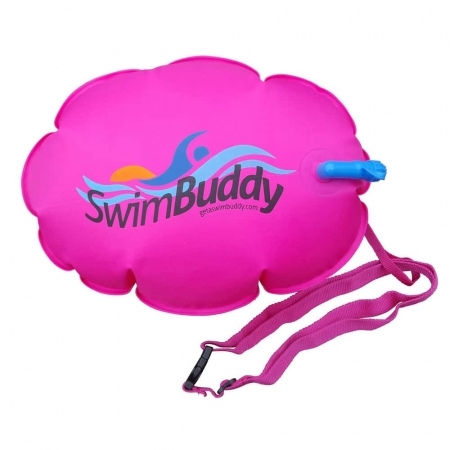 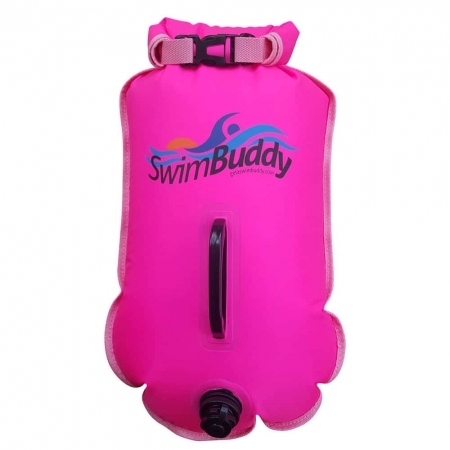 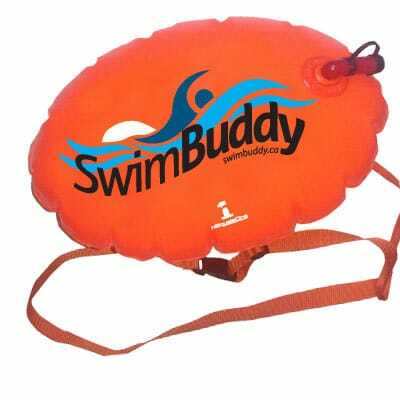 Be safe and be seen with this highly visible pink Swim Buddy. 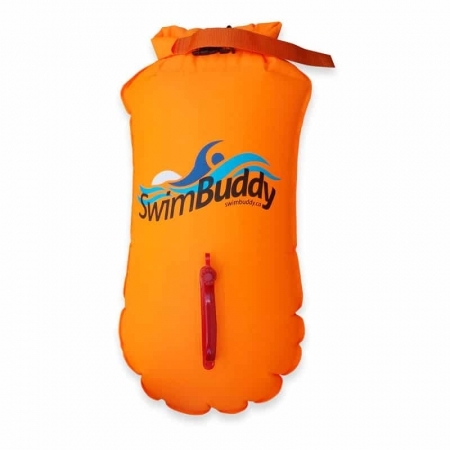 Includes a leash and waist strap and is recommended for open water swimmers to increase visibility to other open water users. 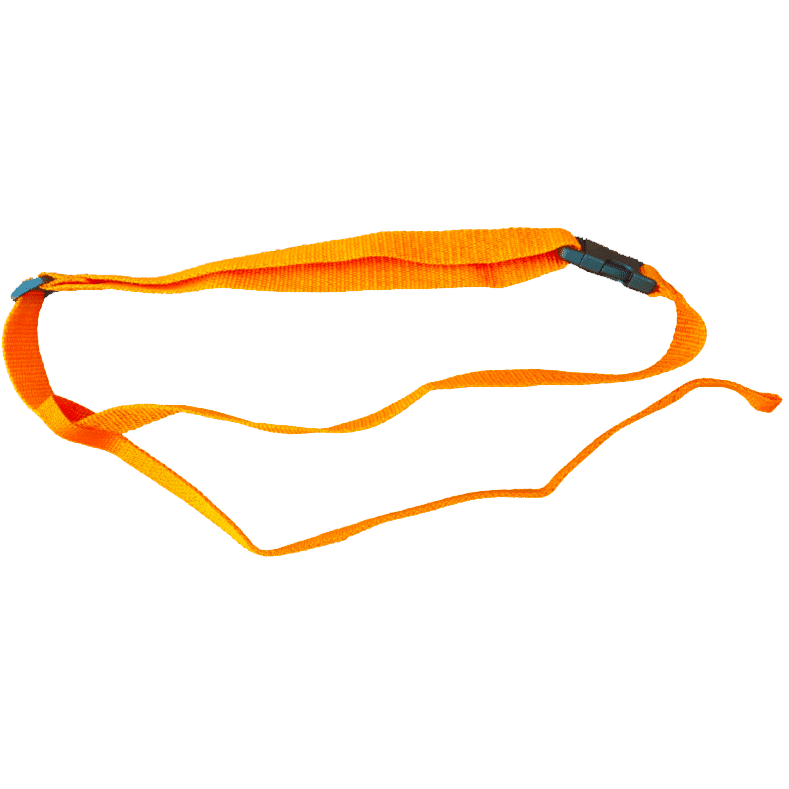 New highly visible and puncture resistant material!